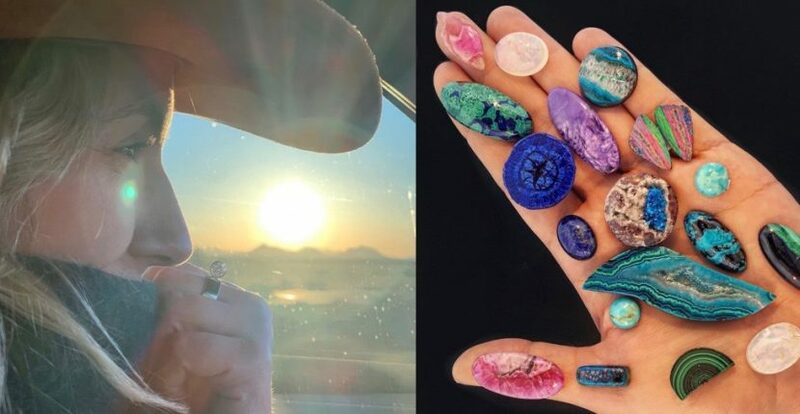 In early February, while the fashion flock can be found at refined locations in New York snapping Instagram shots of the Spring ’19 collections, just about everyone involved in designing jewels with colorful gems is photographing their favorite rocks at the shows in Tucson, Arizona. While it may sound like an odd destination for folks in one of the most rarefied segments of the luxury field, Tucson makes sense when you realize the middle-of-nowhere spot is historically connected to Arizona’s rich natural gem deposits. 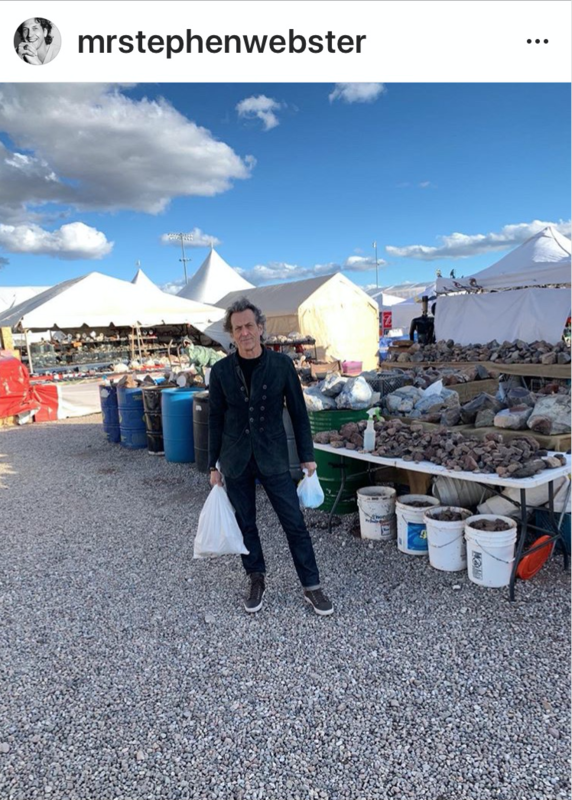 Situated in the middle of the Sonoran Desert among picturesque mountain ranges, gem dealers and designers from all over the planet descend on the small city with a population of just over half a million for the two-week show that begins at the end of January and goes on for a couple of weeks. 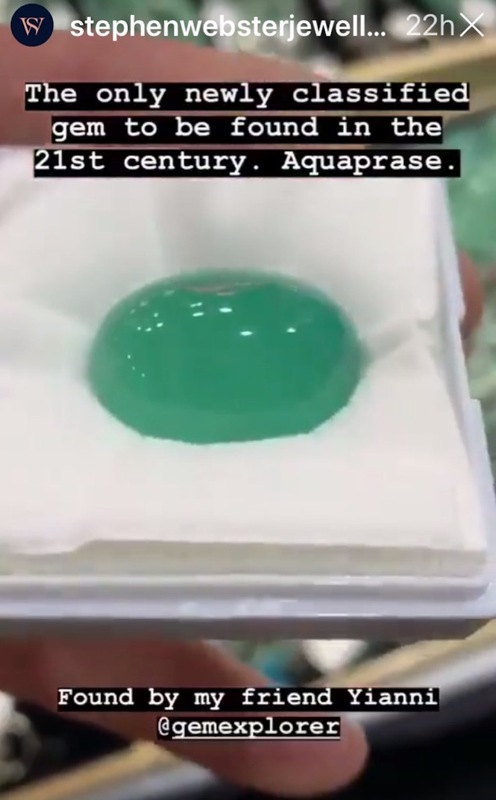 Technically, it is made up of around 40-different shows specializing in everything from beads and fossils to antique jewelry. 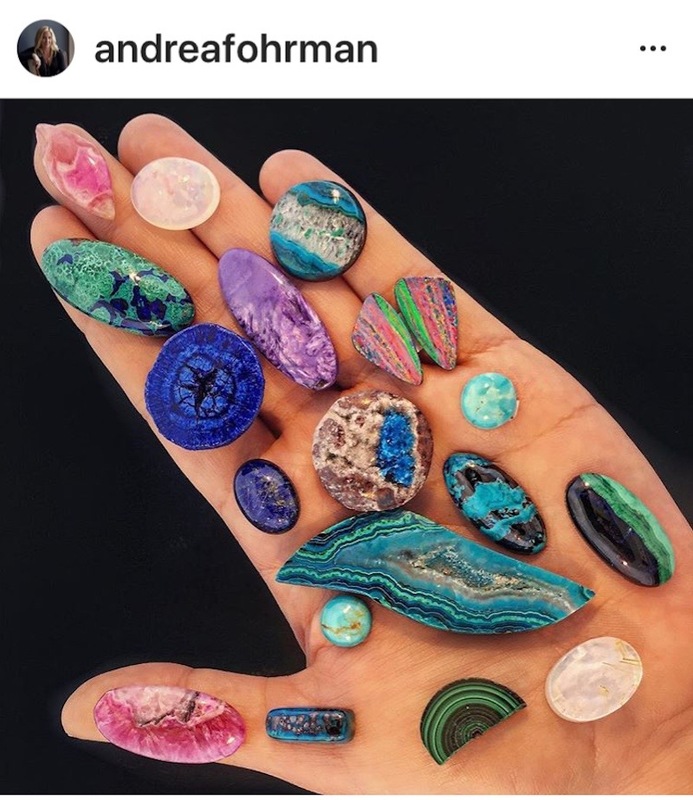 If you want to see some of the wacky, and I do mean wacky, atmosphere in the city that still has a wild west vibe take a dive into the #tucsongemshow on Instagram. 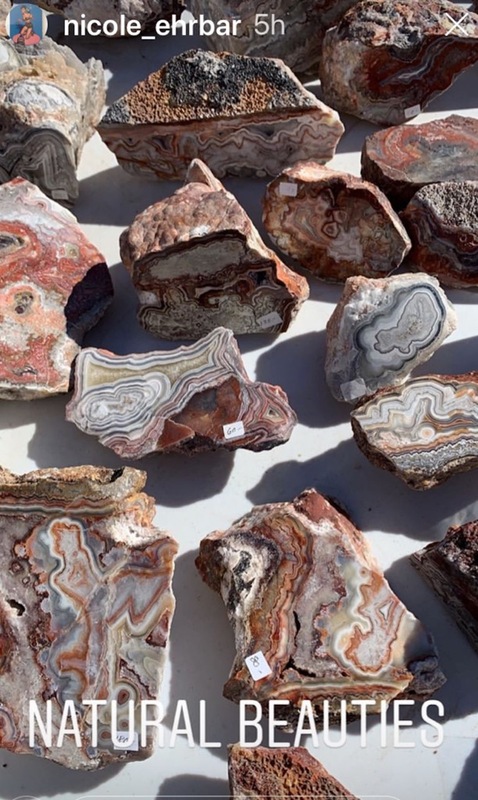 There are plenty of other important gem shows around the world during the course of the year, but the general consensus is Tucson is the best, if not the most beloved. Pictures of people attending, the event look overjoyed to be away from it all as they treasure hunt. 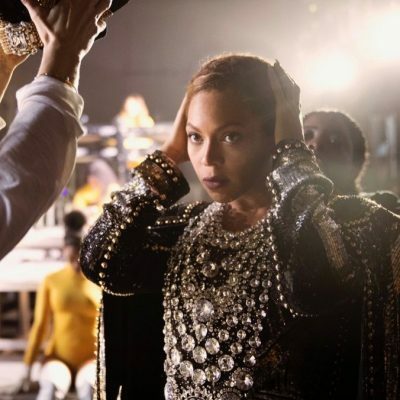 Check out a smattering of Instagrams from the event below as well as some sage words from English designer Stephen Webster who has been attending the shows for 36-years and seen how they have changed over time. Los Angeles based designer Andrea Fohrman has family in Tucson, attended college there and met her husband in the city. In other words, she has more attachment to the location than most people. She loves going back every year to get inspired for her new colorful collections. 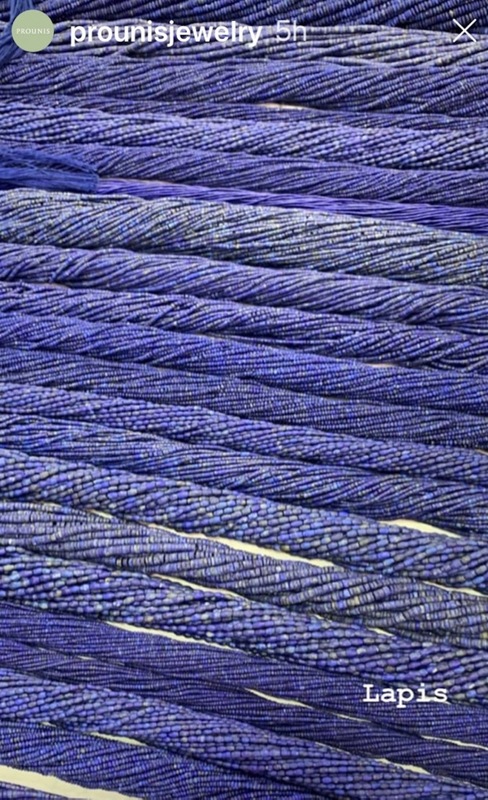 Jean Prounis artistically captured rows of lapis beads on display in her Instagram stories. 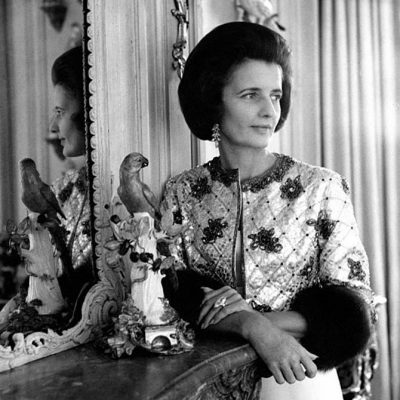 On her regular feed she showed a selection of pearls and explained how every single one is carefully chosen for the jewels she creates. Eugenie Niarchos, the designer behind the Venyx label, proved she is just as comfortable in Tucson, Arizona as she is in refined capitals of Europe. 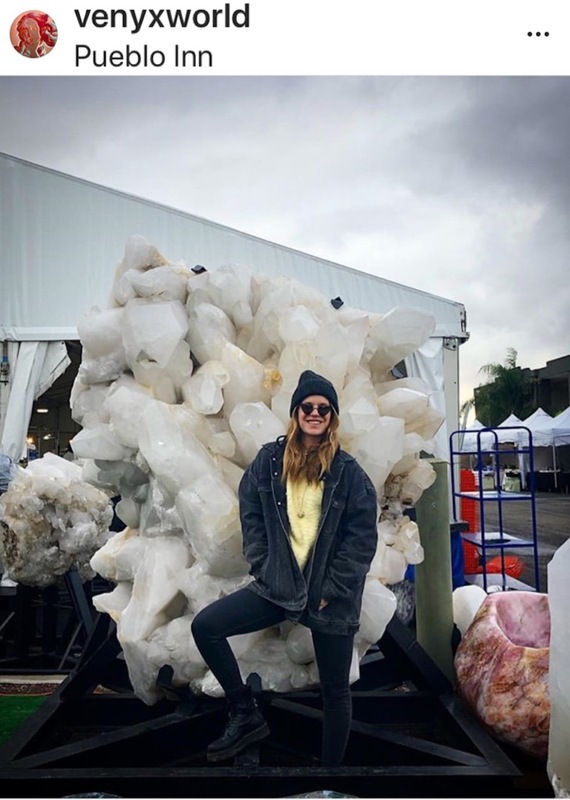 She looked equally at ease posing in front of one of the many oversized crystals at a gem show as she did wearing pieces from the historic Bourbon Parma collection last year. 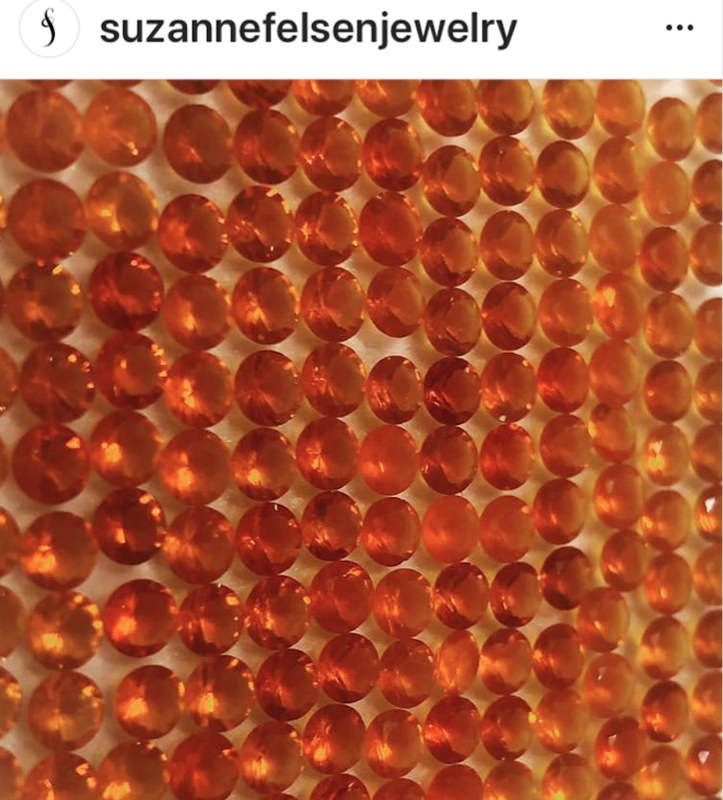 Jewelry designer Suzanne Felsen, who is known for using bright jewels in her minimalist jewels, captured a vibrant array of fire opals. 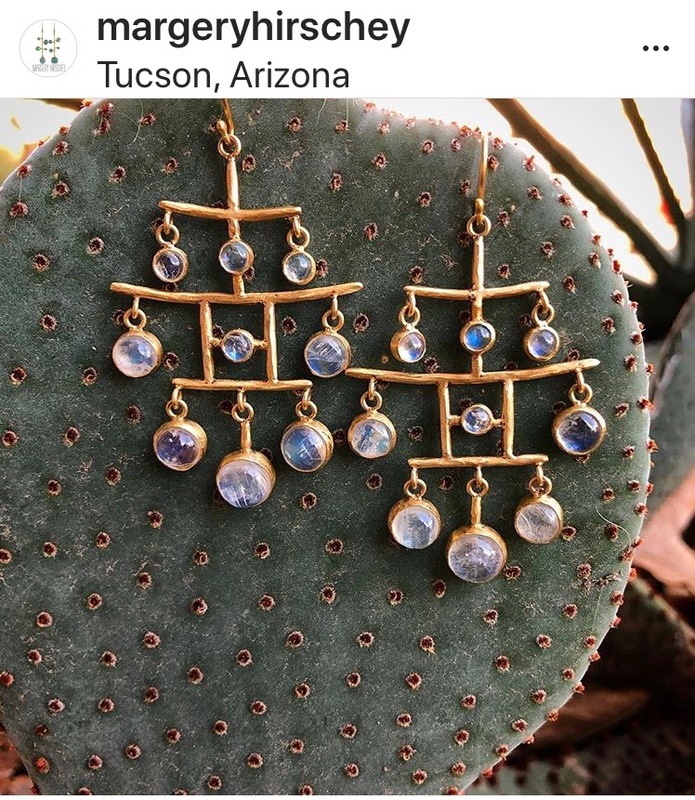 The cactus are a popular background for selfies and jewelry in Tucson. Margery Hirschey snapped a pair of her moonstone earrings in the popular mode. 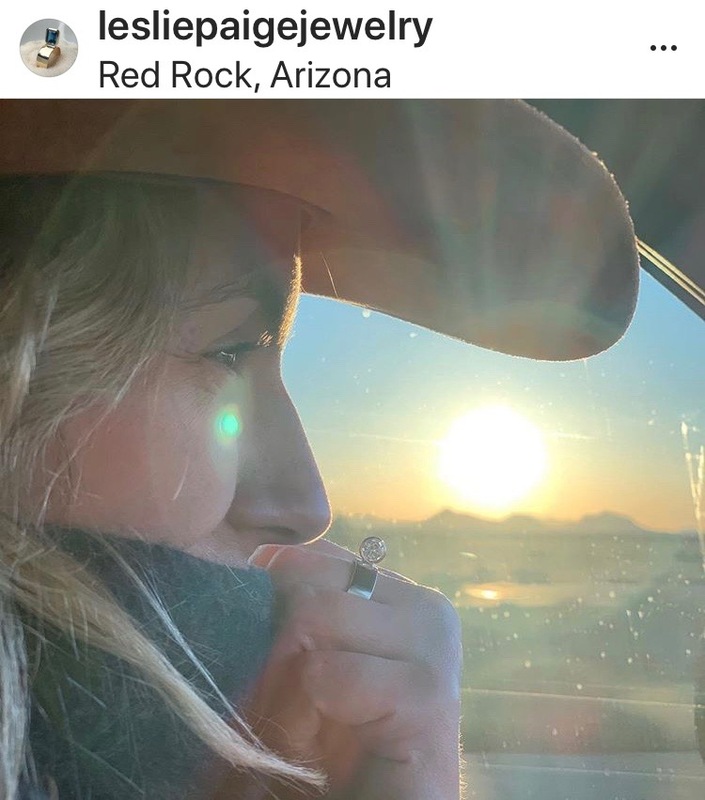 The western location and style not to mention a great alternative engagement ring was perfectly photographed in the picture of Brandelyn Rosenberg on the Leslie Page Jewelry Instagram. Veteran jewelry publicist Nicole Ehrbar took her first trip to the Tucson Gem Shows to see what it was all about. She beautifully photographed rocks sparkling in the southwest sun on her Instagram stories. Go to her page to see more in the highlights section. 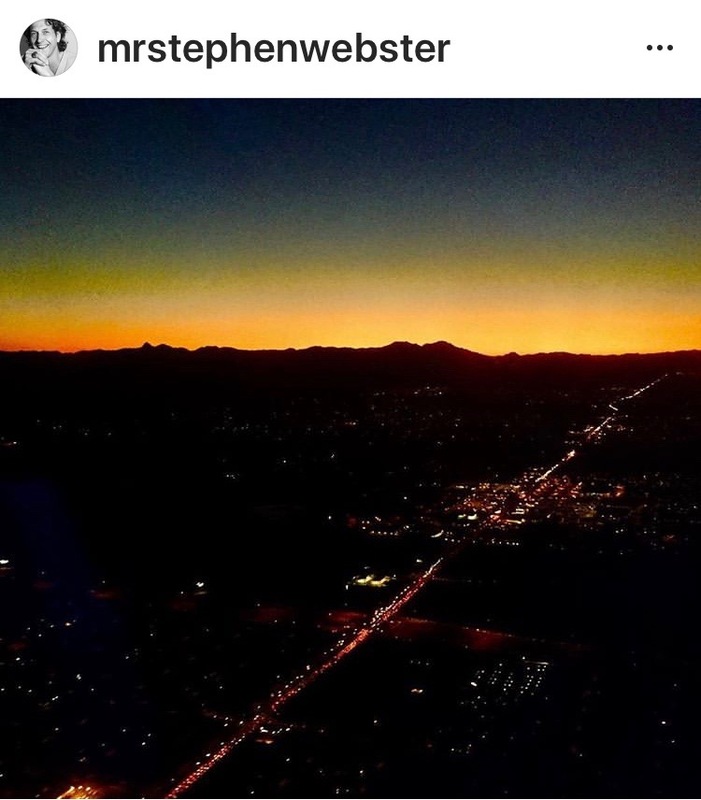 Lots of things Stephen saw on his trip are featured in the “Gems” Highlights section of the designer’s company account, Stephen Webster Jewellery.